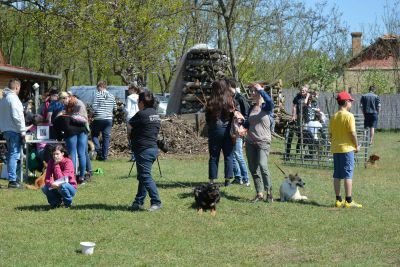 2 years ago we had an idea and organized the first Corgi Herding Day. 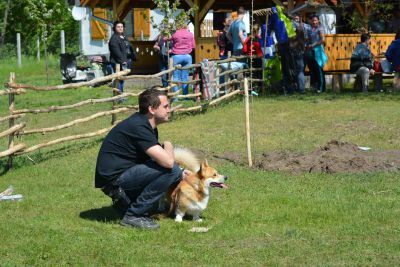 Since then it became a famous event and a big meeting point for the Corgis of Hungary and some other countries. 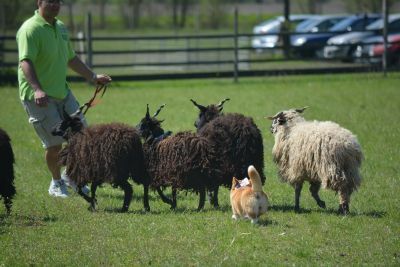 This is a day that corgis love and treasure as a great memory, where they can meet with sisters and brothers, parents and other relatives... and of course the sheep. 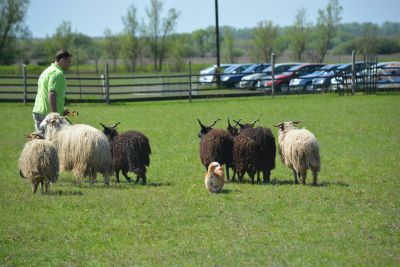 The goal of this day is to preserve the original instincts of this fabolous breed where all attendants can compete with each other, dogs and owners too in a friendly way. 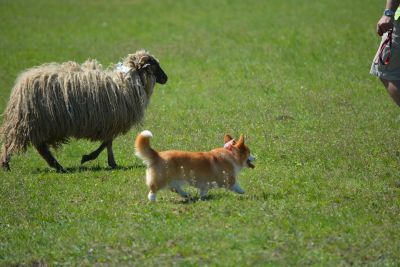 Lots of new interesting programs are waiting for all corgis and corgi lovers! Come and enjoy this special Corgi Day with us!